Job done on time, within budget, and surpassed expectations. Will be using again in the near future. Fantastic service and extremely polite staff, the work they do is impeccable and unbeatable! Thank you Jordan for the feedback I appreciate it! Excellent work that was done on time and on budget! Very happy with the job that was done and will be using them again in the future. Thanks for your review Warren, I look forward to working with you in the future! Dining room chairs reglued and repaired. quickly and truly, I can hardly see where he made the big repairs. I highly recommend Roy. Thank you Dana for your review! 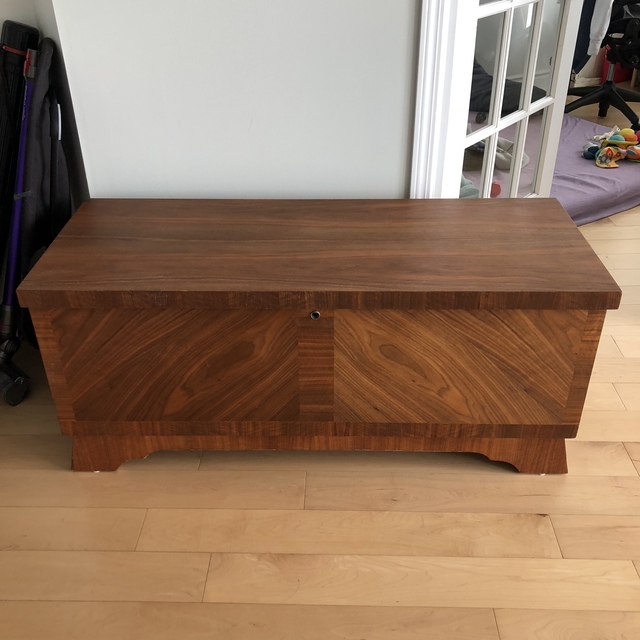 I bought this cedar chest in a flea market in Montreal 10 yrs ago that "one day" when the time was right I would strip it myself and restore this heritage piece to it's original beauty. I am so glad I didn't not attempt that and hired Roy instead! 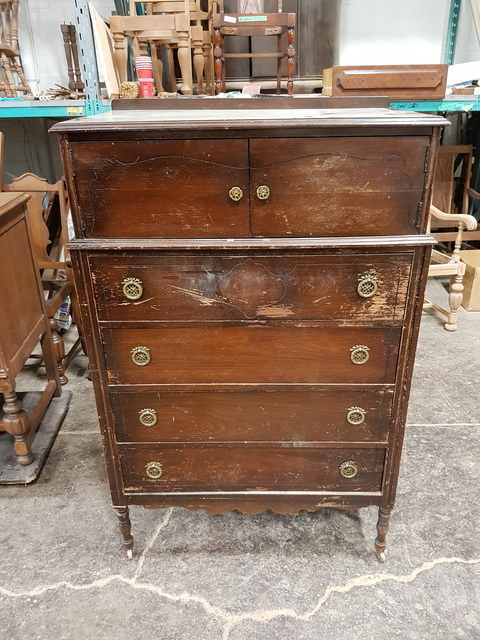 He did a fantastic job stripping layers and layers of an awful amateur paint job down to it's original oak. Pick & Delivery for this busy mom and a Beeswax finish was really appreciated as my 8 month is going to be all over it! It was my pleasure, thanks for the review! Kalika was a pleasure to deal with. Shortly after I submitted my quote request he got back to me with some questions and a request for pictures of our table. He was then able to provide an accurate quote. He picked up it table a few days later and explained the refinishing process and well as gave us some colour options to choose from for the new stain. We preferred a unique colour so he custom mixed a dark grey stain for us. His turnaround time was very quick and the quality of workmanship is excellent - our table turned out amazing, we couldn’t be happier! We’ve already recommended Roy’s to our friends ;). Thank you Daron for the review and recommendations! The furniture came back on time and looks better than when we first bought it. Happy to recommend because they did a great job! 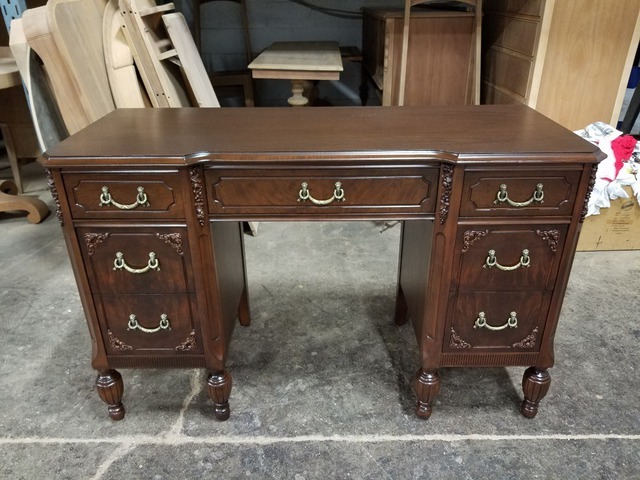 Hey Linda, Thank you for picking us for your restoration needs it was a pleasure working on your furniture. Roy picked up our dining room set. He re-stained the dining room tables and chairs in a timely fashion and had them done and delivered to our home before Christmas as he promised. Roy did an excellent job. We would definitely use his service again. Thanks Roy. Thanks Sharon for your review, I hope you enjoy your furniture for years to come, enjoy! We have a teak dining table which is over 40 years old. it had stains that were steel wooded out which left a discoloration. The legs had become wobbly and the leafs had a few chips. Roy came over to the house to assess the condition of the table. He gave us a price and assured it could be restored in 2 to 3 weeks. His price was excellent for the age of the table. The table was finished in the promised time. Wow! It came back looking like brand new. We were exceptionally pleased with the craftsmanship Roy exhibited. He is very pleasant to talk to and was extremely helpful. We recommend Roy 100%. I'm glad your satisfied with your table, Thank you! 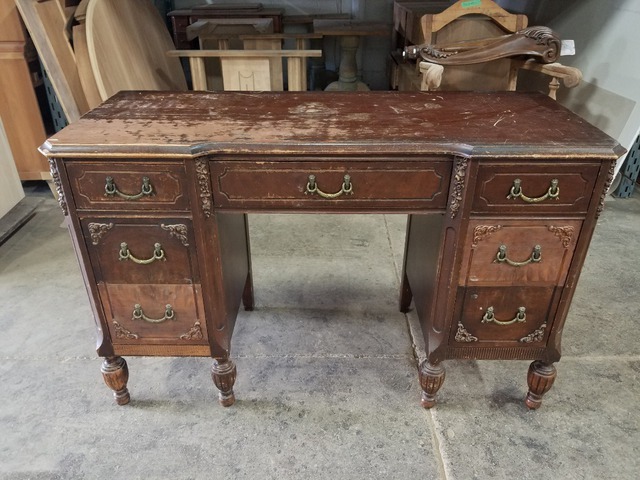 Furniture refinishing, restoration and reupholstering. The workmanship was outstanding and exceeded my expectations. I commend Roy for his knowledge, honesty and forthrightness. I visited his shop and saw how dedicated all his employs are to the task at hand. My furniture was handled most respectfully, which was important as they were pieces which belonged to my parents. The furniture was completed and delivered as promised and worth every dollar I paid. I am very proud to recommend Roy to anyone requiring refinishing or reupholstering and stand behind him 100 percent. 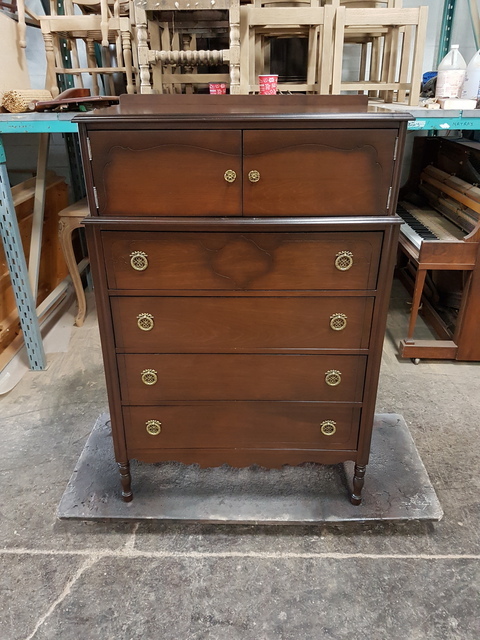 Roy Furniture Repair & Refinishing Ltd is a small, family owned and operated furniture business that specialize in repairing, refinishing and upholstering antique furniture and all other household furniture. Roy Persaud, the owner, has been involved in the business for over a decade and he guarantees your satisfaction! We are located in Brampton, Ontario. We give a complementary free estimate and we also pick up and deliver furniture! Give us a call today, we look forward to hearing from you.